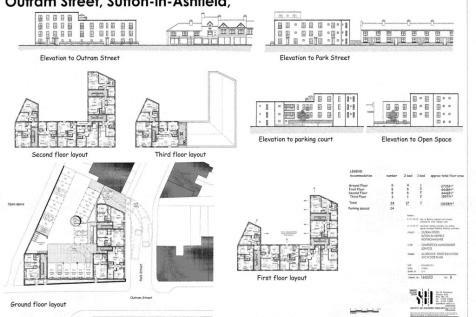 OUTLINE PLANNING CONSENT FOR UP TO 90 RESIDENTIAL DWELLINGS. 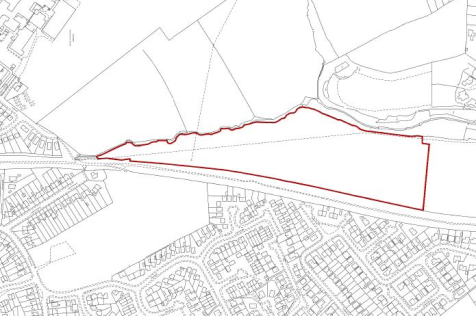 Outline Planning Consent has been granted for residential development for up to 90 dwellings, under Planning Application Number V/2015/0264. 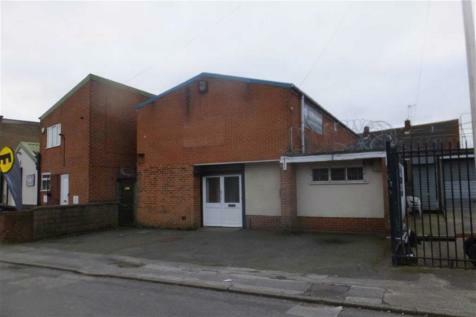 The premises are currently undergoing demolition and will comprise of a flat, cleared site. ESTABLISHED LOCATION, ON SITE PARKING. 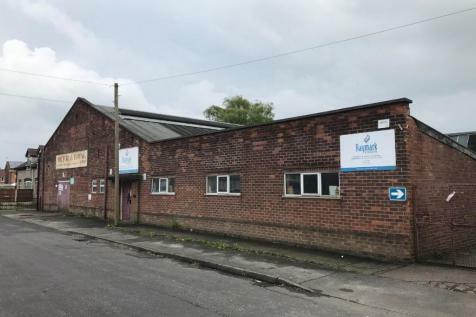 The premises comprise a number of interconnecting industrial warehouse buildings which are generally constructed of load bearing brickwork under a series of roof types. 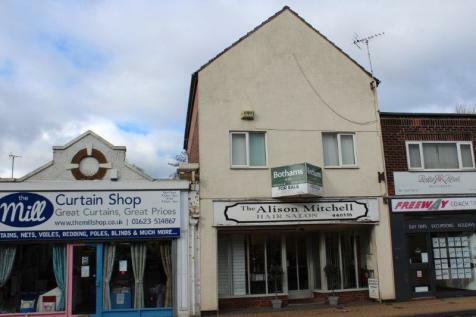 29, Forest Street, Sutton In Ashfield, Notts. 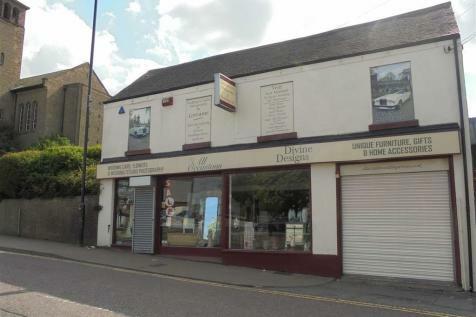 Retail showroom with offices and stores with parking. 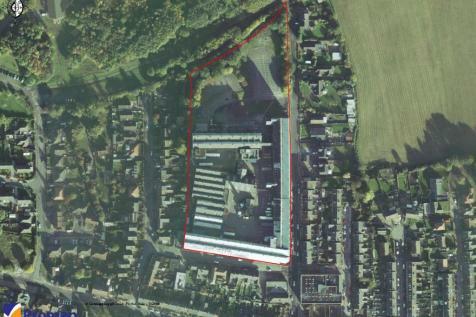 Secure car park with space for 14 cars providing an income of £5824 per annum. 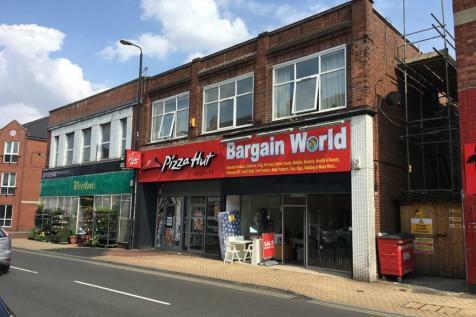 Prominent town centre location. 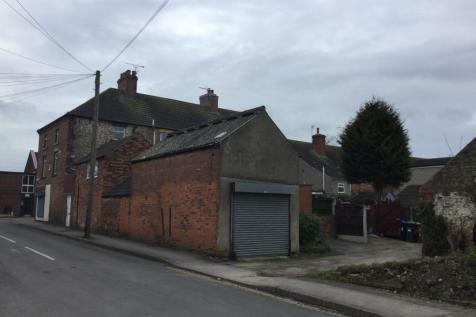 16, Brook Street, Sutton In Ashfield, Notts. 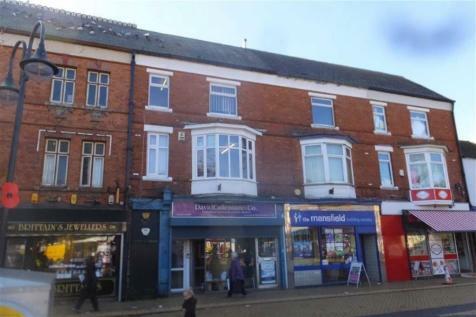 Investment for sale at offers of around £129,950 producing gross income of £11,600 per annum. 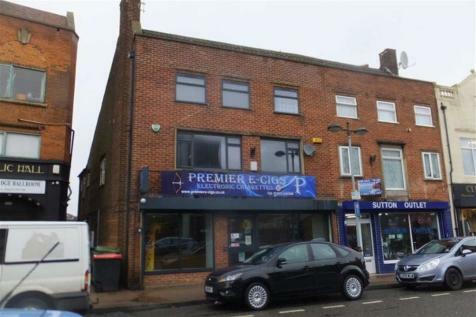 Ground floor sales shop is let on a 3 year Lease 29/04/16 at a rental of £6,500. Town centre position, close to the Market Place. 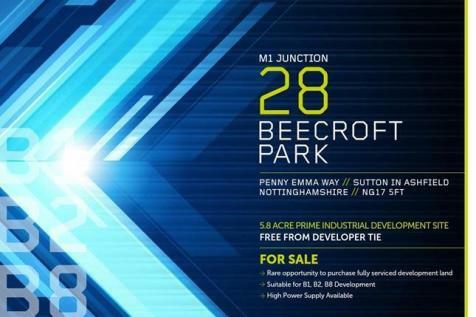 This prestigious new development is easily accessible from junction 28 of the M1 Motorway and A38 Kings Mill Road East, close to the junction with Penny Emma Way and the Oddicroft Lane Industrial Estate. 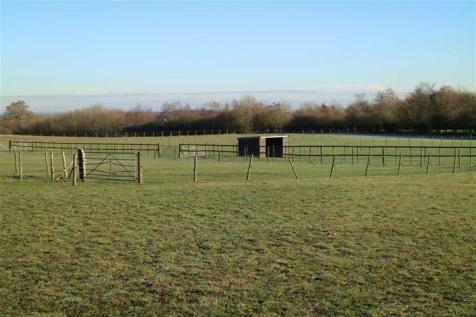 J28 Beecroft Park is 16 miles north of Nottingham with Mansfield situated to the north east. 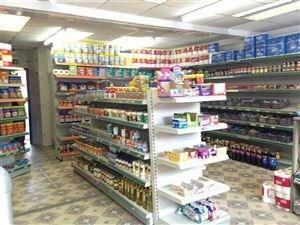 ALSO AVAILABLE TO RENT AT £13,000 PER ANNUM Factory with large Showroom and Offices. Total floor area 2559 sq ft. 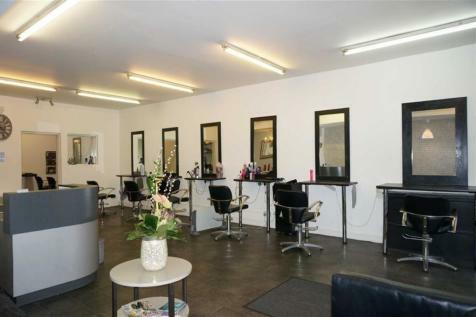 Located on an established industrial estate with forecourt parking for 3 or 4 cars. Close to the town centre. 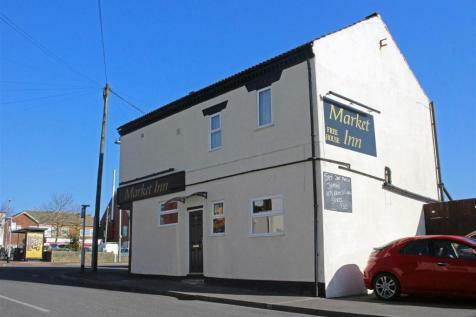 Good Access to A38 and the M1 motorway. 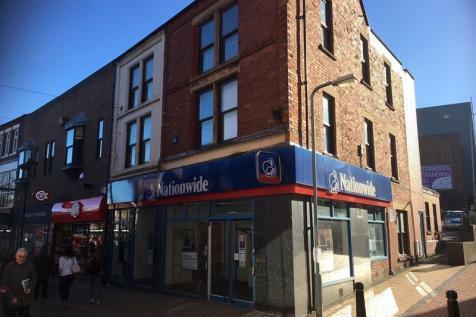 This property remains available and open to offers following the auction on Tuesday 9th April 2019. 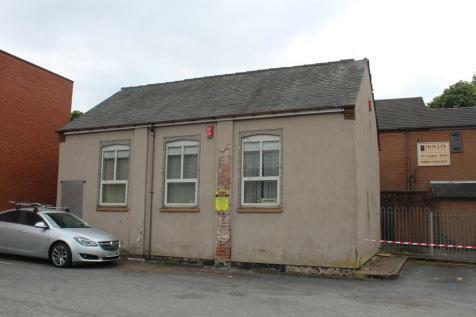 Please contact the auctioneers on 0115 958 8702 for further details.